For the best acrylic rendering Sydney citizens can buy, it must be J&R Rendering. Acrylic Rendering is a type of render that includes acrylic as its base (type of plastic) in a mix for rendering which makes it more flexible and more resistant to cracking. With acrylic rendering Sydney home owners and businesses can be confident they are getting highly impressive outputs, as endorsed by many professionals. Experts agree: acrylic rendering in Sydney homes produces vivider design effects and attractive finishes, because of the material’s flexibility. The flexibility of acrylic rendering permits it to adapt to different colours. Its coating is pigmented throughout by more natural earth colours and light fast pigments, which enables it to prolong colour retention that can complement your home’s style with matching top coat. 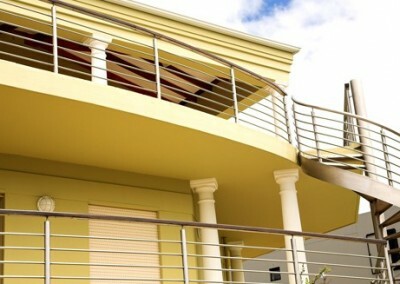 With acrylic rendering Sydney customers can enjoy extended application to many parts of the house, including fibre cement sheeting, balustrades, walls, aerated concrete blocks concrete, columns, ceilings, polystyrene, infill panels, even your house lobbies and entrances or other surfaces. Practically, there is no limitation as to the parts of your home or building to be renovated with Acrylic rendering. Sydney customers will find acrylic is suitable to bricks, plaster, blue board, cement blocks, or even those surfaces that cement render has been applied. Traditional cement render is only applied on masonry surface, which limits its application range. It’s very easy to apply and fast drying which takes just a few days compared to months of traditional render. You can help in the process if you want to add personal touch of experience to your project. The application can be toweled, rolled on, and some professionals can just spray it on. Aside from its easy application and decorative styles produced, acrylic render is indeed durable and stronger with its two-coats. It’s seven times the strength of tensile. Its durability is substantiated with the fact that it’s UV, water (making it impenetrable to rains and moisture), and crack resistant. 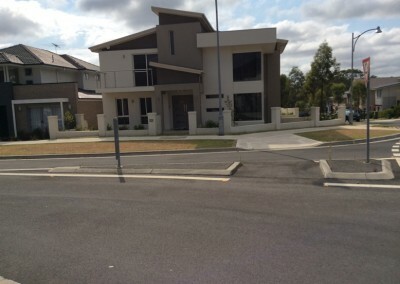 With acrylic rendering Sydney home owners and businesses know they are getting toughness! Aside from that it helps you fight dirt, pollution, bacteria, fungi, and salt air through its toxicity and safe handling properties. The mentioned features of acrylic render make it the best renovation candidate for many buildings from your home to and business investment. It can complement the style, texture, and ambiance that you want to have in your project and gives you more savings because it is needs low maintenance. It is important that when hiring the group or individual to start the project, you should make sure that they have unblemished reputation on what they do and can really follow the line of style that you want to achieve. 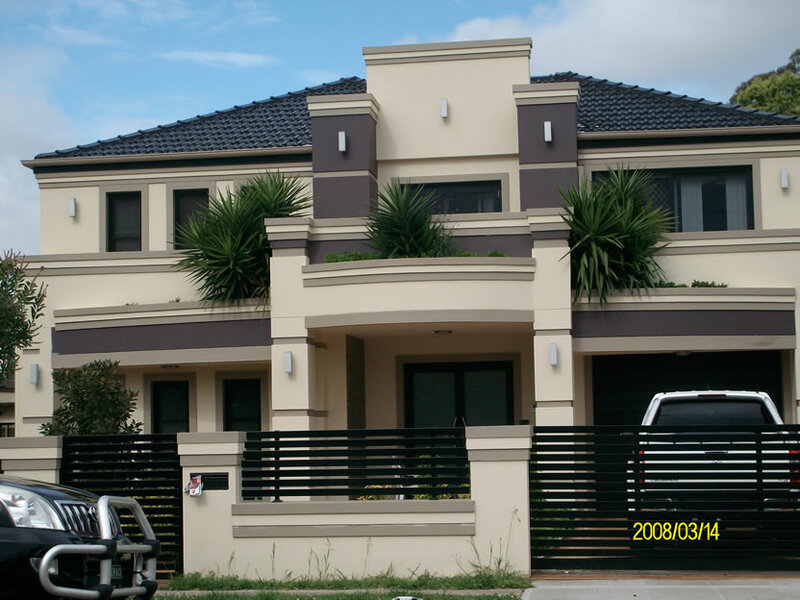 J & R Rendering are experts in acrylic rendering for Sydney. 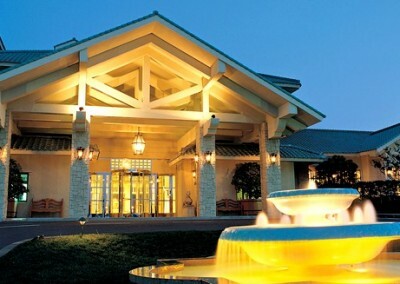 We can achieve the result you and your Investment deserve. For a free quote call Ray on 0414 381 122.